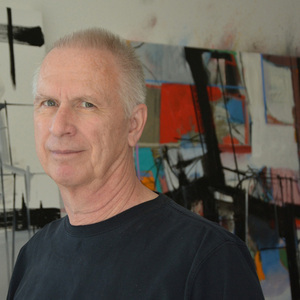 Abstract Expressionist painter, studied with Richard Diebenkorn at UCLA. His Ocean Park and Berkeley paintings are preferences. Also Franz Kline's achromatic paintings.